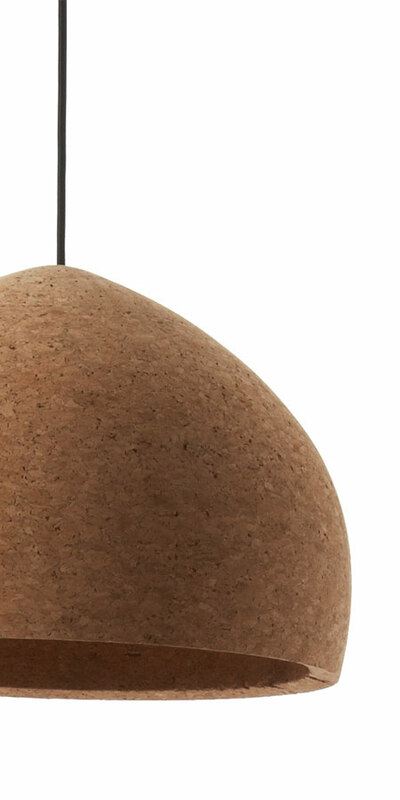 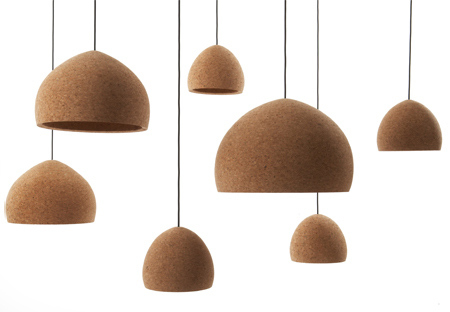 Style can be achieve even if you are using recycled materials, and that is what Benjamin Hubert is trying prove with his stylish float lamp that is made of waste cork from the manufacturers of wine stoppers. 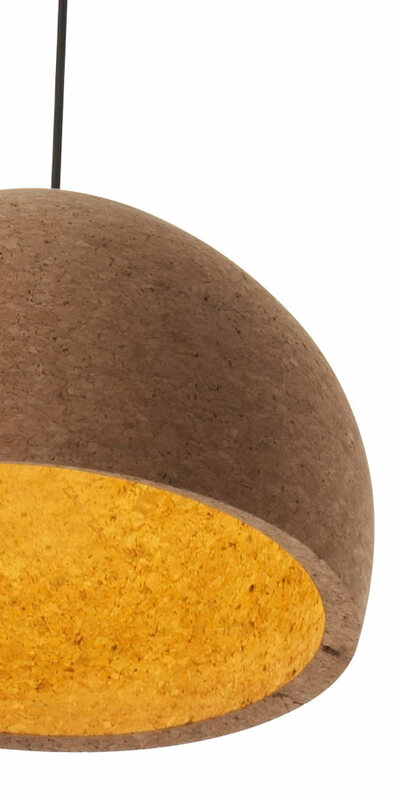 Created for Danish design brand Unique Copenhagen, the Float pendant lamp of Benjamin Hubert will be presented at the 100% Design that will be opening on September 24, 2009. 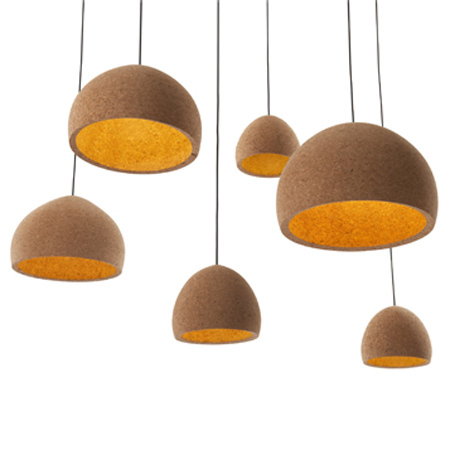 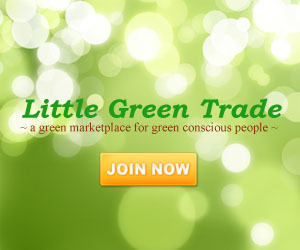 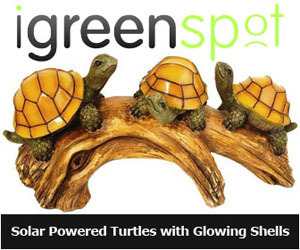 These eco-friendly lamps will definitely not only save our environment, but will create a new look into our homes, a stylish look with a touch of care to the environment for it will surely reduce some amount of corks in our landfills.